No one is born with perfect teeth. Lifestyle and previously untreated dental issues can also lead to problems in the appearance of your smile over the years. These issues don’t mean that you have to settle for teeth that aren't picture perfect. 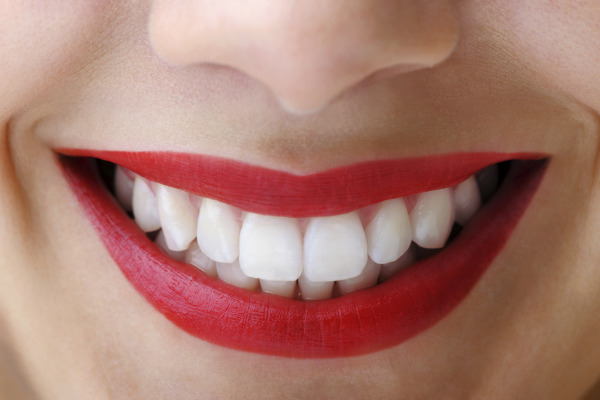 With the latest cosmetic dentistry treatments, anyone can have a flawless smile. Dr. Oneal F. Russell, DDS is a top cosmetic dentist in Annapolis who helps patients achieve their goal smiles with a wide range of cosmetic treatments. • Advanced education - Dr. Russell completed an advanced study in cosmetic dentistry and has received extensive training in all cosmetic procedures, as well as placing and restoring dental implants. He has the skills and experience needed to complete procedures in the way that will best benefit you. • Thorough treatment planning - When you choose our Annapolis dental office, you won't get a one-size-fits-all solution to your problem. Dr. Russell will spend the time to get to know you and understand what you don't like about your smile and discuss all available treatment options. With his guidance, you'll be free to select the procedure with which you are most comfortable. You'll never be pushed toward a needless procedure that is more costly. • State-of-the-art Technology - Dr. Russell's office is completely digital, which gives him the ability to produce high-resolution images of patient’s mouths to better plan treatments. With the best equipment and tools available for procedures, Dr. Russell can provide patients with the best results. • A Step-by-Step Approach - Many people aren't ready for cosmetic dental services at the first appointment. You may have an underlying problem that needs to be treated before you can undergo a procedure. If that's the case, you can count on Dr. Russell to be with you every step of the way, taking the time to fully address your oral health needs to ensure the success of procedures. If you're tired of trying to not smile wide, or hide your mouth when you speak, it's time for you to discover the path to a more attractive smile. Contact the Annapolis office of Dr. Oneal F. Russell to schedule your appointment with our cosmetic dentist and find out how you can finally have the smile you've always wanted.